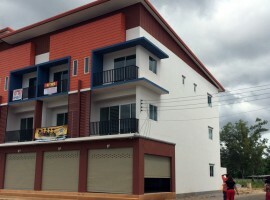 Two brand new shop/office homes near airport. 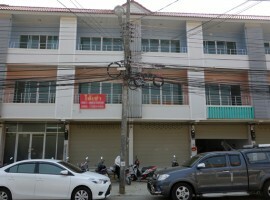 Two brand new officehome/shops for rent in Hong Li. 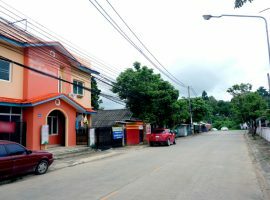 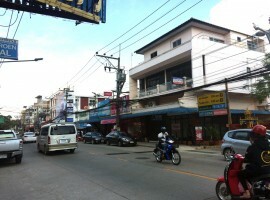 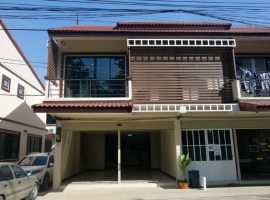 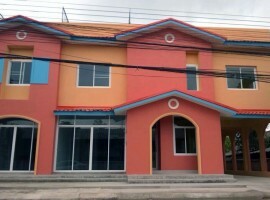 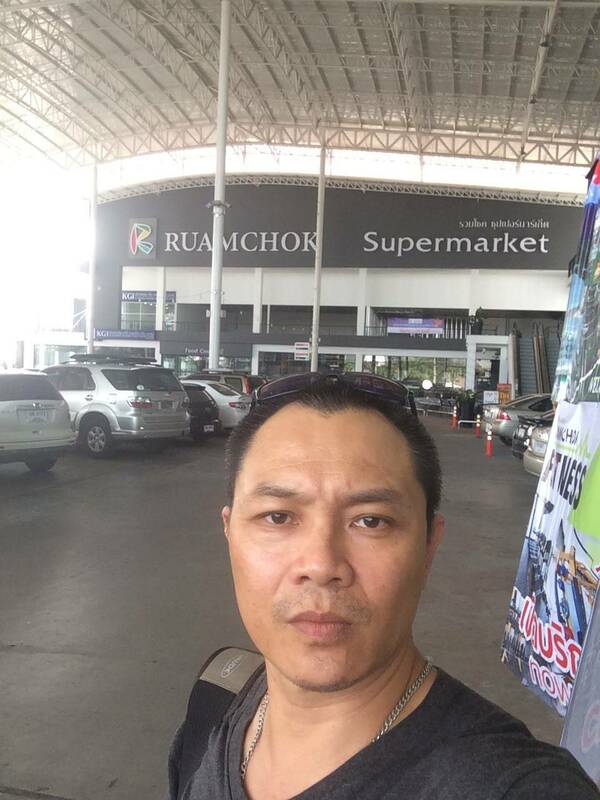 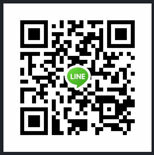 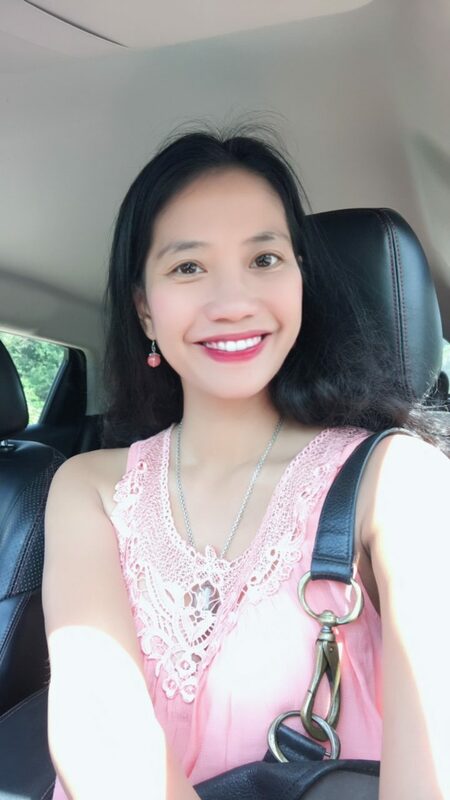 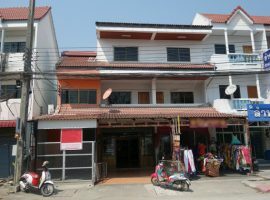 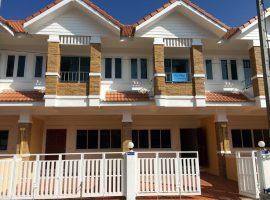 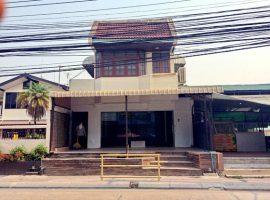 Office Home for sale/rent in Chiang rai: 2 Townhome,17,000 baht/Month, Sankhongluang, Chiang Rai.